Volunteering Matters Action Earth empowers people in Scotland to take action and improve their local environment through volunteering. 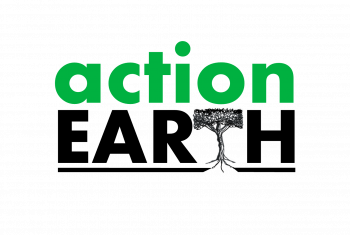 Any group of volunteers can apply for Volunteering Matters Action Earth grants of between £50-250 to run environmentaxl activities in Scotland’s green spaces. 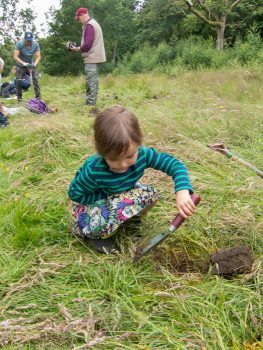 This could include creating or improving community gardens, wildflower meadows, ponds or woodlands. 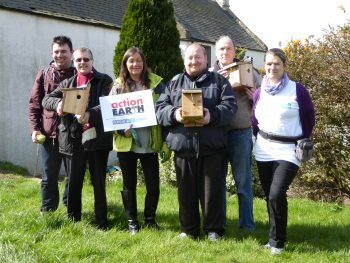 We can also offer Action Earth Enhanced Grants 2019 up to £500 for projects which can demonstrate a significant health impact through working with people who have defined health or social needs. Contact Robert Henderson if you wish to discuss eligibility and availability of this enhanced level grant. We also consider applications that make a major environmental impact or involve mass participation. Action Earth grant funding is provided by Scottish Natural Heritage (SNH). WHAT TYPE OF ACTIVITIES QUALITY FOR A GRANT? 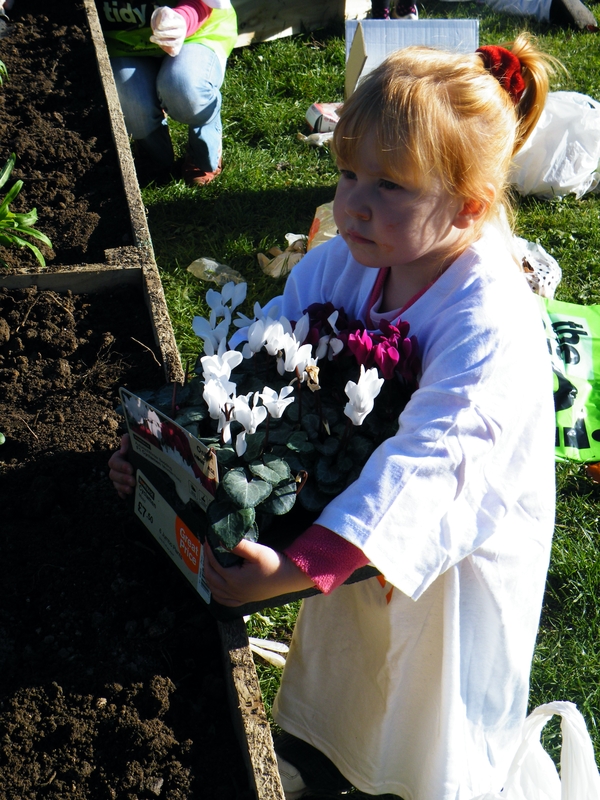 Make improvements to local green spaces – planting projects, wildlife habitat creation etc. Projects pay costs upfront and then claim back from us by sending in receipts, feedback forms and a grant claim form within 4 weeks of your project end date. We will then repay the money into your group’s bank account. We’re here to help and can offer help and advice throughout the application process. We can also assist successful applicants with local press releases and advice on how to promote and develop your project. Register by completing the submission form below. We will then email you a link to the grant application form. Please make sure you supply two contact names, that site permission is granted and that you have read and agree to our terms and conditions. We will then email you a copy of your completed application. Successful applicants will be sent an email with a letter showing the unique reference number which you can use throughout the process. We will send you all the information you need including a media guide and promotional material. We have a limited number of grants. You must let us know immediately if your project has been changed, delayed or cancelled as we can reallocate unused funds to other projects.